Our method at Swedish dental differs from other clinics. We work for the patient and treat you with minimal-invasive treatments. Swedish dental offer treatments with high quality and we use computer-assisted implant treatments when treating our patients. 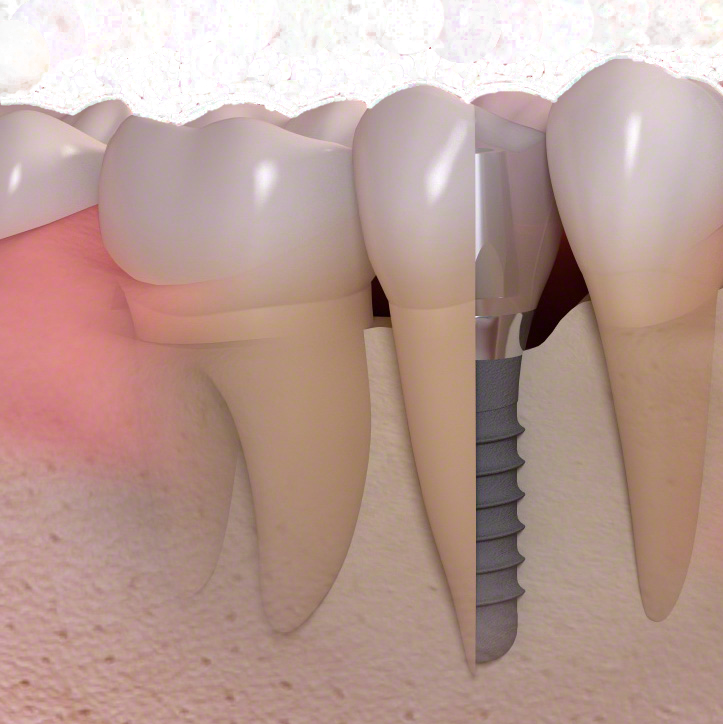 The clinic is the leading treatment center when it comes to guided and navigation surgery for dental implants. Our surgeons use software such as Simplant® or Navident® when planning the placement of implants. The computer-assisted technology able us to treat the patient with the best possible result. We perform minimally invasive surgeries so that you as a patient suffers as little inconvenience as possible after the treatment. You and our team will customize an individual treatment plan for you. Our primary goal is to restore your occlusion and offer you an aesthetic smile that you are happy with. Below you can see an example of how your first visits at Swedish dental will look like. 2. Swedish dental provides a thorough examination if you choose to move forward after the consultation. 3. The dentist customizes a treatment plan and presents it for you. Our vision is to make you smile again. We offer dental care that is, free from pain, performed time-efficiently, which gives you long-term dental health and restores your teeth’s natural beauty. We always work to optimize your occlusion and aesthetics. Our main objective is to restore what nature once gave you.